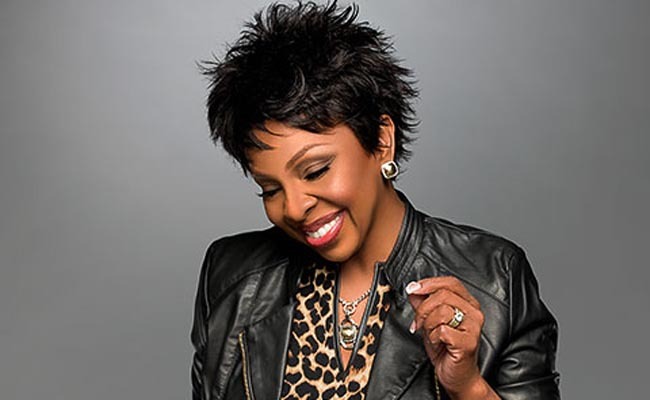 Superstar, R & B vocalist Gladys Knight kicks off the festivities for the 2019 Capital Jazz Fest on June 7. The incredible lineup of performers has just been released for the 2019 Capital Jazz Fest, once again held in Columbia, Maryland, at the Merriweather Post Pavilion. For its 27th anniversary, the Capital Jazz Fest is going all out. Gladys Knight and Babyface will kick off the three-day festival on Friday, June 7, with an opening night show that will run from 7:30 to 11 p.m., setting the stage for another amazing annual jazz event. The gates will open at 10 a.m. on Saturday, June 8, for a 12 p.m. show that will last until 10 p.m. on two stages. Hosted by Angela Stribling of WHUR Radio, the Pavilion Stage lineup features Gregory Porter, India.Arie, Gerald Albright and special guest Selina Albright, Something You Can Feel: A Tribute to Aretha Franklin, Regina Belle, Nick Colionne, and Kandace Springs. 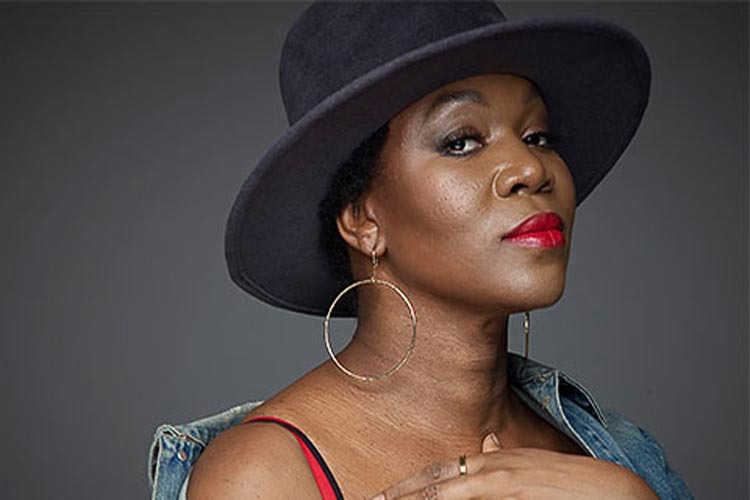 India.Arie will perform Saturday on the Pavilion Stage. On the Symphony Woods Stage, hosted by Cayman Kelly, the star lineup includes Brian McKnight, Marsha Ambrosius, Kindred the Family Soul, Kenny Lattimore, Leela James, and Daley. 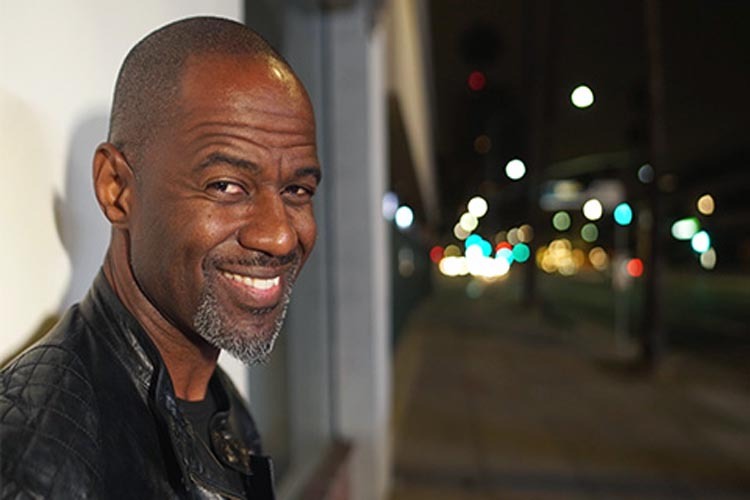 Brian McKnight and a host of others will perform on the Symphony Woods stage, Saturday night. On Sunday, Angela Stribling and the Pavilion Stage will host Kem, Patti Austin, Black Violin, Phil Perry, Norman Brown with special guest Lindsey Webster, The Baylor Project, and Isaiah Sharkey, while the Symphony Woods Stage (hosted by Cayman Kelly) will welcome George Clinton: The Farewell Tour featuring Parliament/Funkadelic, Joe, Stephanie Mills, Chrisette Michele, Raheem DeVaughn, and Tweet. 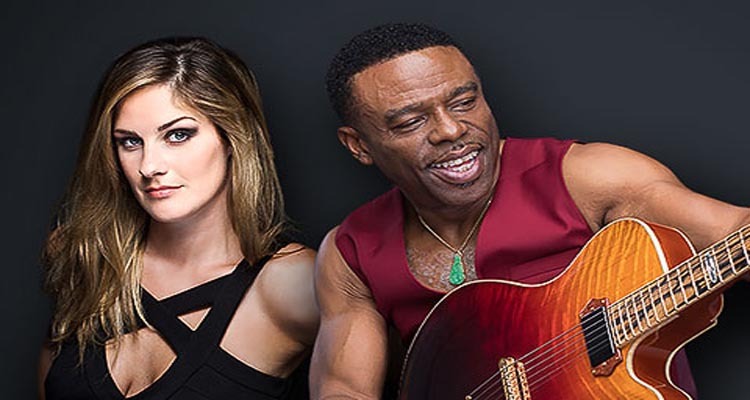 Guitarist Norman Brown performs Sunday on the Pavilion Stage with guest artist Lindsey Webster. The talent lineup and schedule are subject to change without notice, so visit the official Capital Jazz website days before (or the day of the show) you plan to attend. Early-bird ticket specials are only available until May 3, 2019. General admission pricing pertains to lawn seating only and is first-come, first-serve, or until the park is full. You will also find seating, ticket info, and show prices on the Capital Jazz website. Prices vary per day. Merriweather Post Pavilion is located at 10475 Little Patuxent Parkway in Columbia, Maryland, 28 miles northeast of Washington, D.C., and 18 miles southwest of Baltimore. Have you been to Capital Jazz Fest before? Do you plan to go this year? Tell us in the comments!